We understand all customers have unique lifestyles and different financial situations. That’s why we offer a range of financial solutions for all types of people, whether they’re purchasing a car or not. 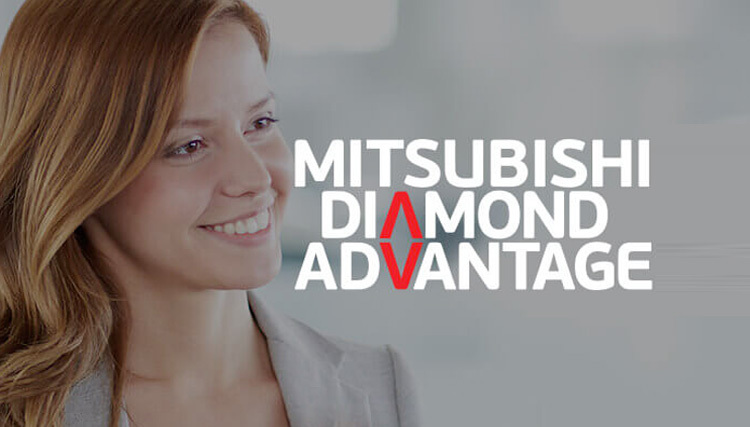 Whether you’ve had the pleasure of buying a vehicle from Toowong Mitsubishi Brisbane or not, our competitive finance packages can help secure a loan right for you. Apply today and we’ll let you know whether your loan has been approved, usually by the next business day. Use your cash for other things because 100 per cent finance is available to approved customers. Get one of the most competitive rates in the market because your car acts as the security for the loan Rates are fixed so you’ll know exactly what your repayments are. Use your cash for other things because 100 per cent finance is available to approved customers. Registration, insurance and on-road costs can also be included in the loan if you are purchasing your car from an approved dealer.